Alicia graduated with an honours degree in biological science in 1988. Following this she pursued her passion for working with people and qualified as a Chartered Physiotherapist in 1992 (St Mary’s School Of Physiotherapy, London). She successfully obtained an OCR certificate in counselling skills in 2004. Alicia has 9 years experience working as a senior paediatric physiotherapist in Warren Children’s centre, Lisburn. During this time she provided comprehensive assessment and individualised treatment programmes for babies and children. She was part of a fabulous multi-disciplinary team (Child Assessment Clinic) whose aim is to provide assessment, advice, diagnosis and support to families of children with physical or learning disability. She is familiar with clinical referral pathways and protocols in education (e.g. statementing process). 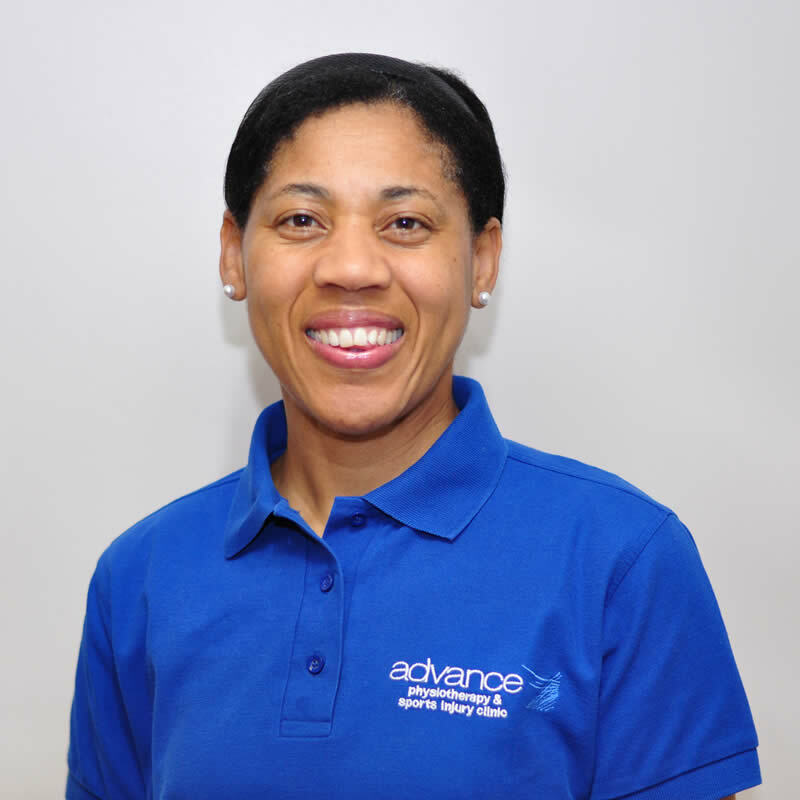 She is trained in Safeguarding Children (Child Protection) and is a member of the Association of Chartered Paediatric Physiotherapists. As a mother Alicia has insight into the parenting role and understands the pressures and needs of families and the importance of achieving a work life balance to prioritise these needs. Her ethos is to embrace the privileged role of parenting and she values and respects the fact that each parent wants what is best for their child to reach their full potential.